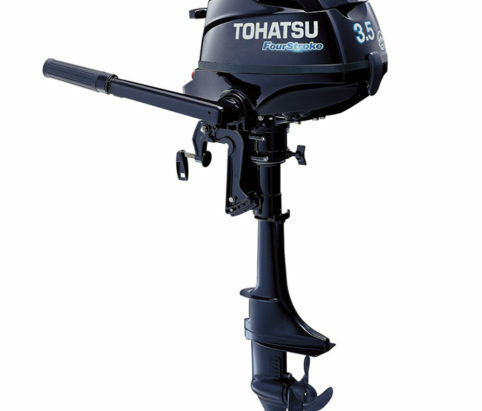 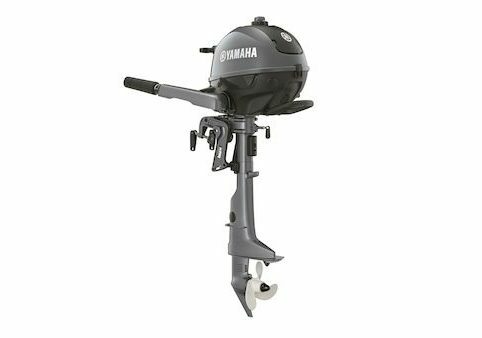 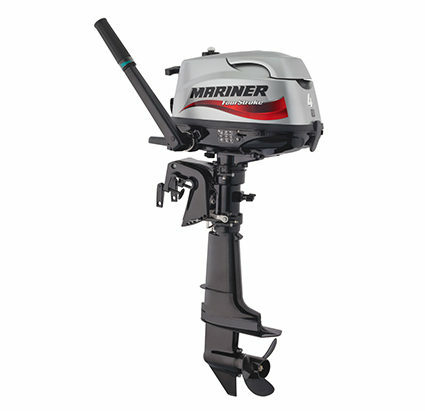 Approved dealers for the industry’s leading brands, including Yamaha, Honda Marine, Mariner and Tohatsu outboard engines. 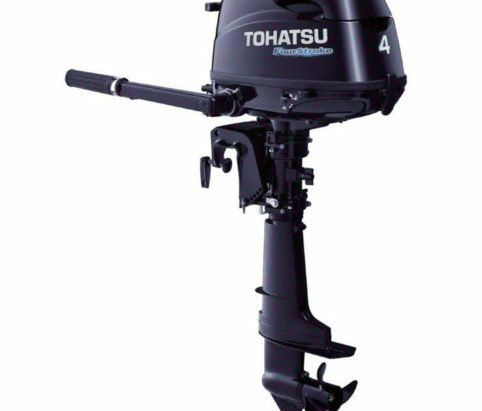 We offer trusted advice and guidance to help you choose the right outboard for your boat and cruising area. 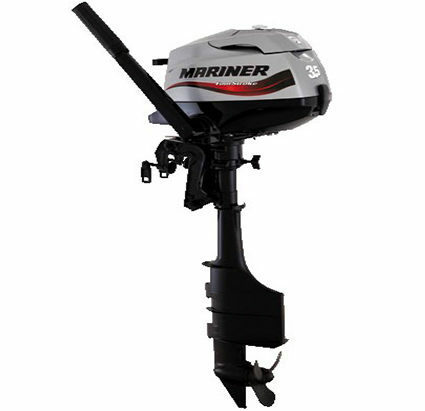 Trade-ins considered and full installation service available from our factory trained installation team. 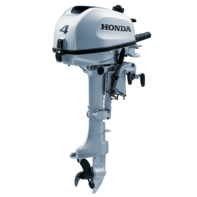 See our range of new and used outboards for sale.